Everything happens for a reason. Everything happens in its season. Reflecting on circumstances that led to our life at the Bar None. The Happiest time of my life. Not sure if it is ironic or funny how the most painful separations can blossom into such opportunity. This is not the Bar None story though. This is about the Valley 7 Lakes Marathon. Why and how it came about a compelling story. The voice in this blog shutting a yonder window. That closure allowing the birth of something new and better. The stuff of my dreams. Thirty five years of road race management leading to this. This is not the Run Guru story though- at 60 too old (! ), too far out of touch (!!! ), to be the Real Leader of this movement. Content to sit on the side in an Executive Director capacity. Linda, Co-Race Director. Our Chief Legal, At-Large, and Medical Directors also in our age group. Our Young Road Race Management Committee, this is their story. Tristan Nelson, Race Director. Age 21. Rocky Pryor, Communications Director. Age 22. Devon Hall, Graphics. Age 21. Maddie McCarvill, Volunteer Coordinator. Age 22. Matt Copeland, Operations Director. Age 21. Dan Maline, Sponsorship Coordinator. Thirties. We all live within a couple miles. A local effort to benefit our community. We meet weekly at the Bar None and monthly at our race director’s digs. My greatest joy now mentoring. This group of energetic youngsters giving 100% buy in to the vision of the race. The opportunity for everyone to run to their potential. Wide open roads. No sidewalks. No bike paths. Flat, Fast, USATF Certified and Sanctioned. Your best marathon, for first timers, for those seeking a pr or Boston qualifier. Half Marathon. 2019 Nebraska State Marathon Road Relay Championships. Prize money. American Challenge bonus money for our USA Olympic Trials qualifiers. 2020 USA Marathon Road Relay National Championships. Old School expectations embraced by our Valley 7 Lakes Marathon Youth Movement. This entry was posted in Uncategorized on June 28, 2018 by runguru. I’m appreciating my running more now than ever. Hard to describe really. I’d like to say that I’m not enjoying it as much but I’m not sure that is true. No step taken for granted to be sure. To still be running at 60+ is a gift I cherish. The form and fleetness of my youth, indelibly imprinted into muscle memory. In my mind, I’m that runner. The clock begs to differ. Stride length and turn over diminished. Gravity pulling hard on less toned and taut muscles. Running half as far, recovery twice as long. How then can this aging, decrepit body derive such complete bliss from such a simple activity? Once a Runner, Always a Runner. I’m not crying and I’m not a mangled mess. Today’s ambiguous title referring to our landscaping here at the Bar None. 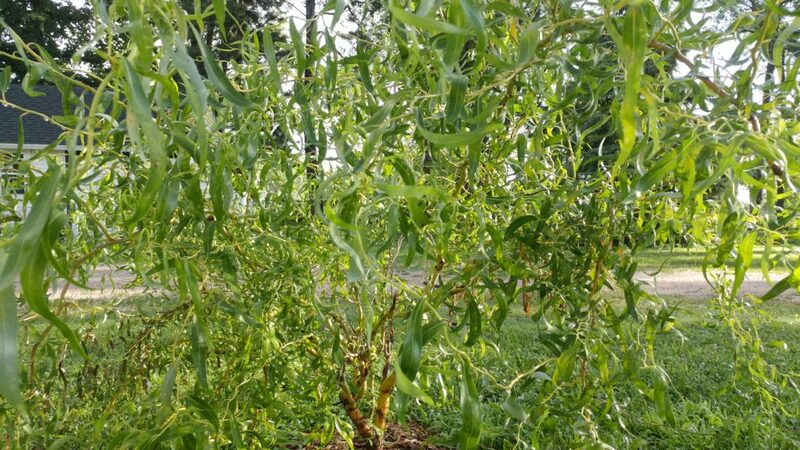 Weeping cherry, weeping crabapple, contorted hazelnut, miniature contorted weeping willow, dwarf peach. Embracing the intricate and delightful inherent in all the seemingly disfigured trees and shrubs. Real Beauty. Our landscaping palate mirroring the very essence of acceptance. Sometimes it just takes a closer look. We all have beauty and value. Bar None. Miniature, contorted, and weeping. Beautiful. This entry was posted in Uncategorized on June 26, 2018 by runguru. 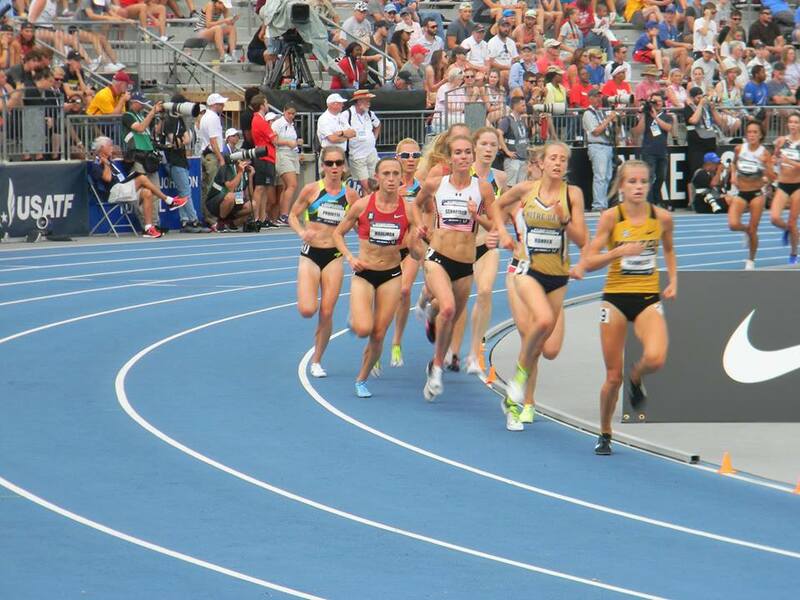 I hope you got to catch the USA Outdoor National Championships in Des Moines. Biggest highlight for me was watching Shelby Houlihan’s kick in both the 1500 & 5000. If I may reference my 60 years, I’ve never seen such an amazing and completely devastating kick, ever, male or female. Shelby Houlihan (red over black), America’s next Great Middle Distance Athlete. Noah Lyle’s dance moves, gotta get me some! 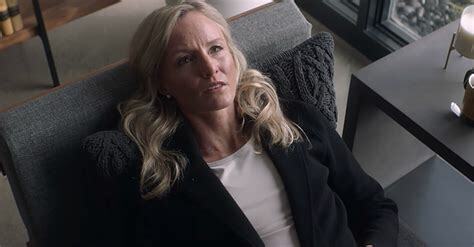 The lighter side of the weekend’s tv broadcast were the two commercials featuring Shalane Flanagan. If you missed them, google for a chuckle. This entry was posted in Uncategorized on June 25, 2018 by runguru. Weather, that ficklest of fates, smiled on Johnny Rutford at Saturday’s Garry Bjorklund Half Marathon in Duluth. Perfect conditions greeted those zipping down the western shore of Lake Superior. Johnny turned in a very fine 1:06:14 to finish 27th overall. The top 3 times by Nebraskans for the half marathon in the “Modern LDR Era” 2001-1018. Mike Morgan still atop the Nebraska half marathon (& marathon!) lists. This entry was posted in Uncategorized on June 18, 2018 by runguru. Momentous weekend for Nebraska’s LDR program and for the Bar None. Five years ago this weekend Linda and I bought this dilapidated old farmhouse. Have remodeled, repurposed, and recharged the property. 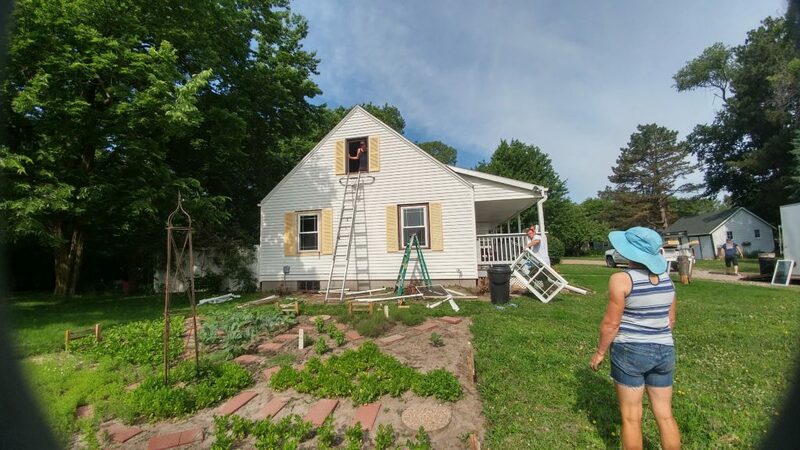 New windows installed yesterday and today. Almost there. Fifteen years ago this weekend the USATF Nebraska Association made its debut in National Club competitions. The Team Nebraska women’s team came away from Duluth with the Overall Team title for our 2003 USA Half Marathon. I was ill equipped to deal with the property but we have made a silk purse out of this sow’s ear. An ever ongoing work in progress, we are getting the Bar None dialed into our dreams. Fifteen years ago I also had the privilege of working with Dave McGillivray putting on our 2003 USA Marathon National Champs, as a precursor to our 2004 Olympic Trials Marathon. 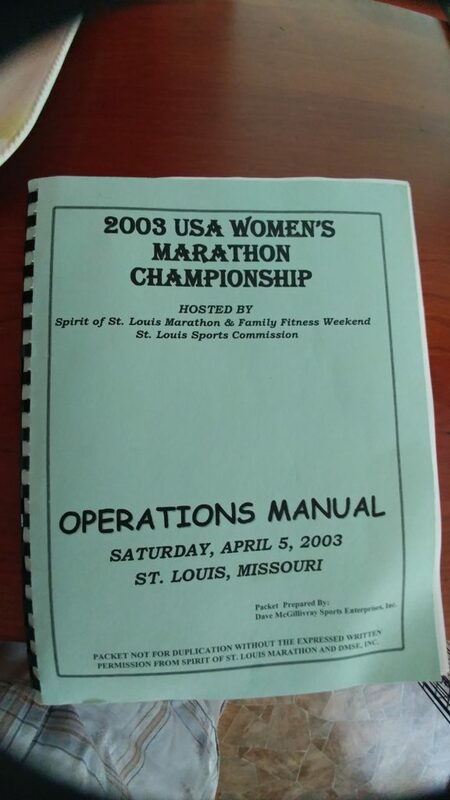 This operations manual now the guiding force behind the Valley 7 Lakes Marathon. And shining example of what we will do in Nebraska! This entry was posted in Uncategorized on June 15, 2018 by runguru. NorthStar Financial presents the 6th Annual Annual TeamUp for TeamMates 5K Run. This a benefit run for the TeamMates Mentoring Program. The event will start and finish at NorthStar Financial Services Group. The course will wind its way through the scenic west side of Lake Zorinsky. There will be awards for the top three in a range of age groups. There will be a $100 cash prize for the fastest male and female. The running event is to benefit the TeamMates Mentoring Program. The TeamMates Mentoring Program, founded by former Nebraska football coach Tom Osborne and his wife, Nancy, in 1991, pairs a youth with an adult who acts as a role model and consistent influence in the child’s life. The two meet for an hour each week until the youth graduates high school. If you are interested in learning more about the TeamMates Mentoring Program or becoming a Mentor Please go to teammates.org and take a moment to view the information about the program. On the teammates.org website select “Contact Us” to learn more and have someone reach out to you. Nicole Norris and Elizabeth Starbuck at last year’s TeamUp For TeamMates. This entry was posted in Uncategorized on June 13, 2018 by runguru. 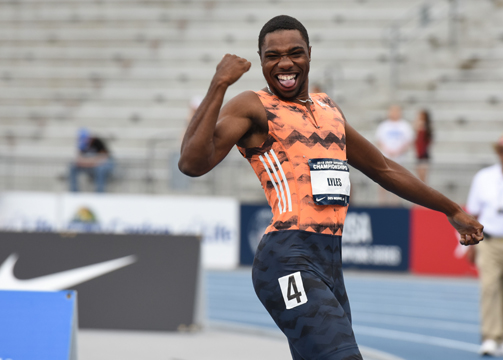 Results from this past weekend’s Portland Track Festival show just how HIGH our Midwest USATF Club bar has been raised. Kansas City Smoke’s Zach Zarda turned in a very nice 29:35 (4th) in the 10000 meters. The Smoke’s Amy Regan (33:28, 10th) and Sarah Fogarty (33:56, 13th) also raced the 10000 around the oval in Portland. 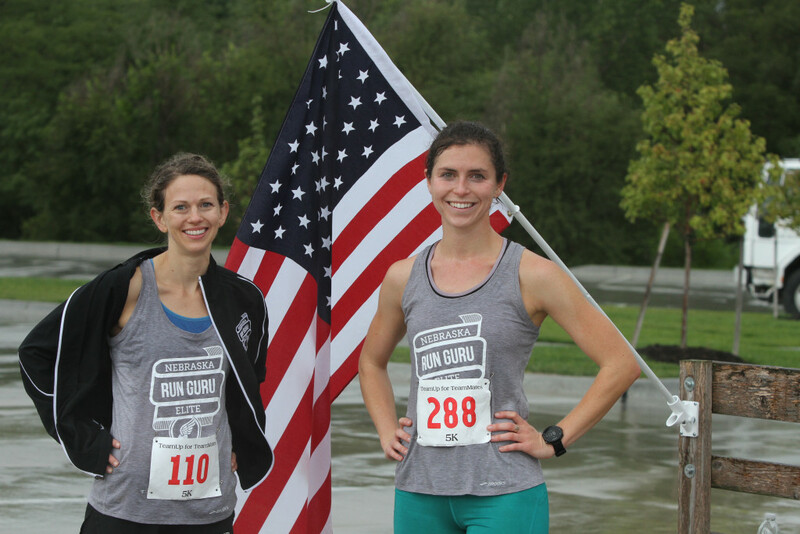 Two women sub 34, adding some serious giddy to the up! The Pike’s Peak Elite Track Club has merged with the Colorado Springs Track Club. The combined effort should yield great results. 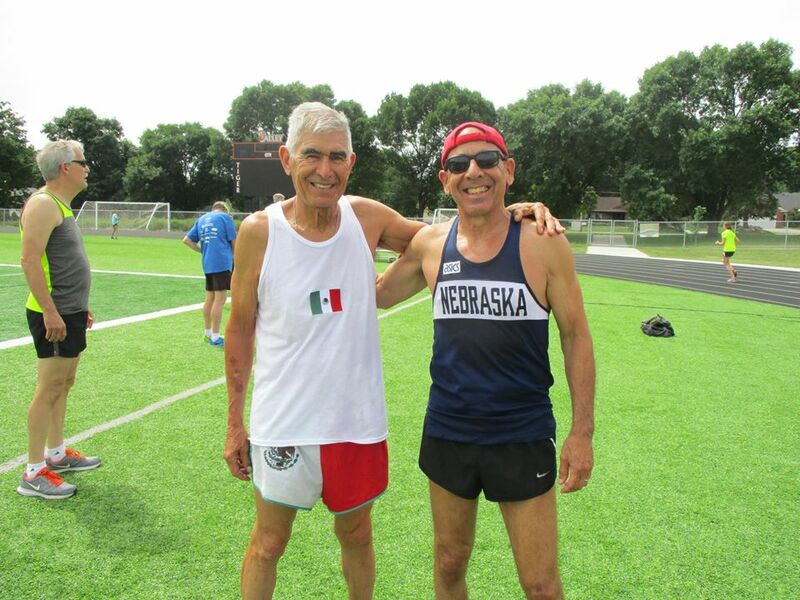 How fast is Omaha’s octogenarian Jose Badillo? Fast! His 6:59 mile (1st 80-84) at the Iowa Senior Games age grades to a 4:17. In the heat. Catch him if you can at the Nebraska Senior Games. Jose with his long time amigo and equally talented stud Bob Garcia. This entry was posted in Uncategorized on June 11, 2018 by runguru. The natural union of our life’s passions! 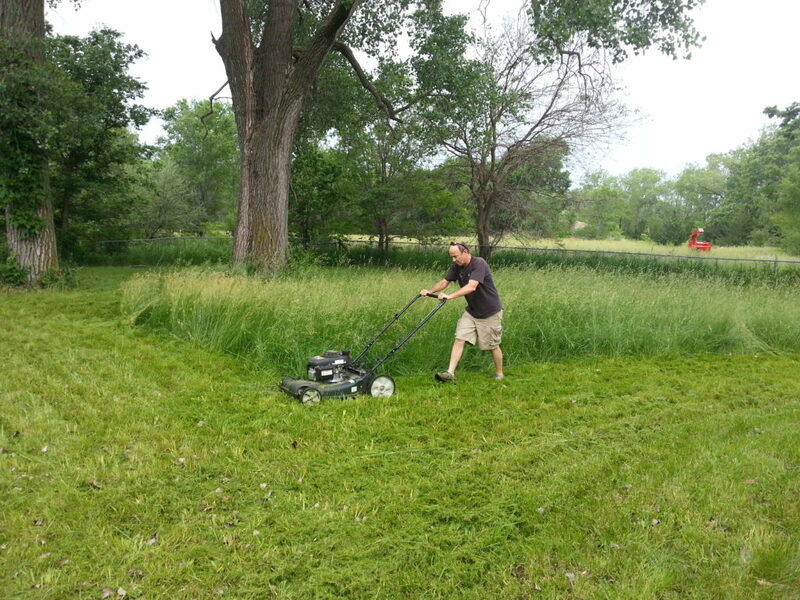 Running and gardening have been such an important part of our healthy lifestyle and we invite you to join us in eating the very best chemical free produce in Eastern Nebraska. We’ve set up a facebook page “Athletes Feeding Athletes” that will allow you to follow what we are offering fresh from the garden. You train and train and train but do you put in the very best fuel? Now you can by signing up for our weekly, bi-monthly, and monthly subscription service! This entry was posted in Uncategorized on June 7, 2018 by runguru. Omaha. Lincoln. 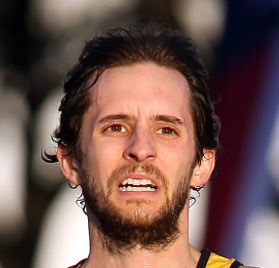 Why no parity when it comes to supporting talented/developing runners? I’ve pondered til I’m blue in the face. Two cities less than 60 miles difference but worlds apart when it comes to running. How can one city be so utterly behind the elite aspect of running and the other be equally as dismissive? Both cities liberally peppered with talented runners. I’ve a catalog of empirically derived reasons, they all start at the top. Now I ask you, what are your thoughts? Do you agree? Do you disagree? This entry was posted in Uncategorized on June 5, 2018 by runguru.